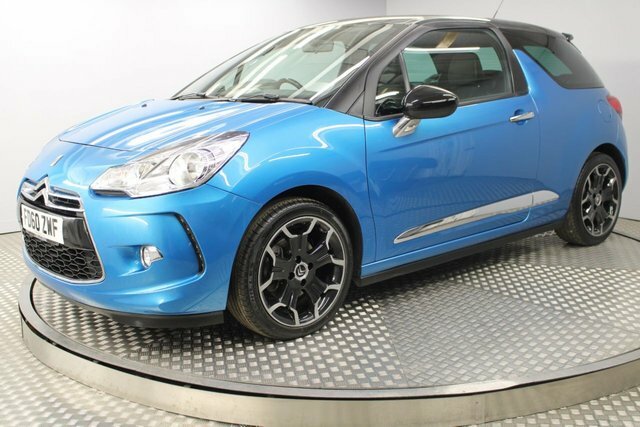 Looking for used car dealers in Newcastle Upon Tyne with Citroen cars for sale? 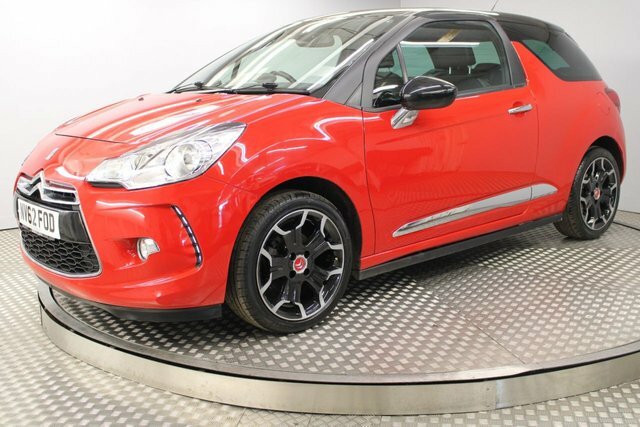 Here at Redgate Lodge, there are many used Citroen examples for you to explore, from the nimble C3 to DS3 city motors. Why not stop by our showroom? 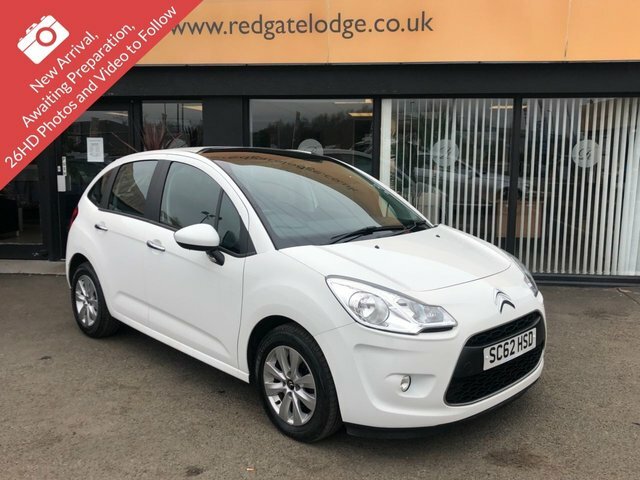 We are a friendly bunch at Redgate Lodge, and no matter what your budget or financial situation, we will be happy to guide you through your options. 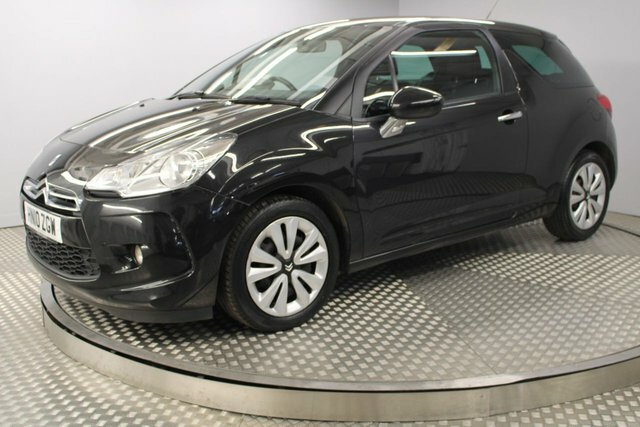 We are finance specialists, so if you are interested in splitting the cost of your next motor, we would be glad to help you secure a deal. 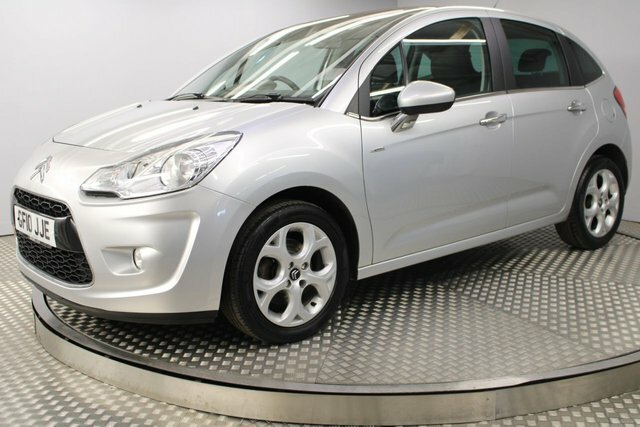 Find the perfect used Citroen car for you at Redgate Lodge in Newcastle Upon Tyne!